Target has the Hot Wheels Mega Mat on sale for $11.99, down from $19.99. 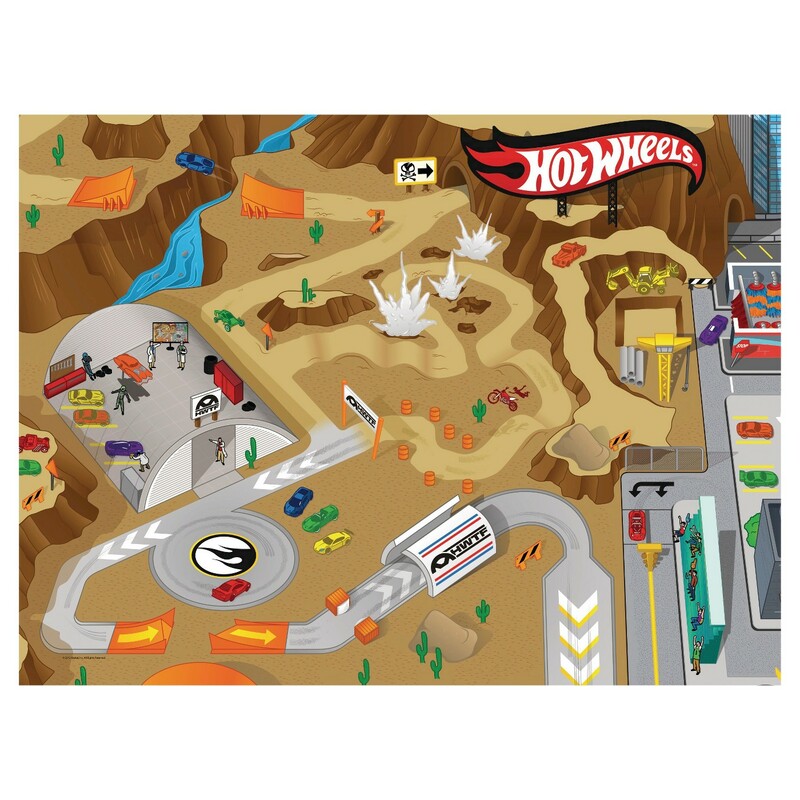 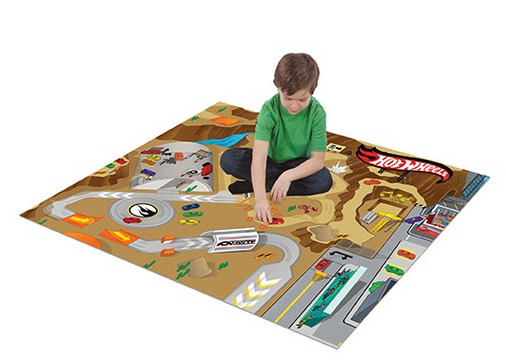 Printed on over 31/2 feet of EVA foam, this full color play mat lets you take on the loop-de-loop and fly off the ramp at top speed, go off-road racing in the desert and stop for a victory bite at your favorite burger joint – you can do it all! When you’re done, this super durable play mat wipes clean and rolls up for easy storage.